French the natural way: boost ton cerveau ! Today is la rentrée in France. 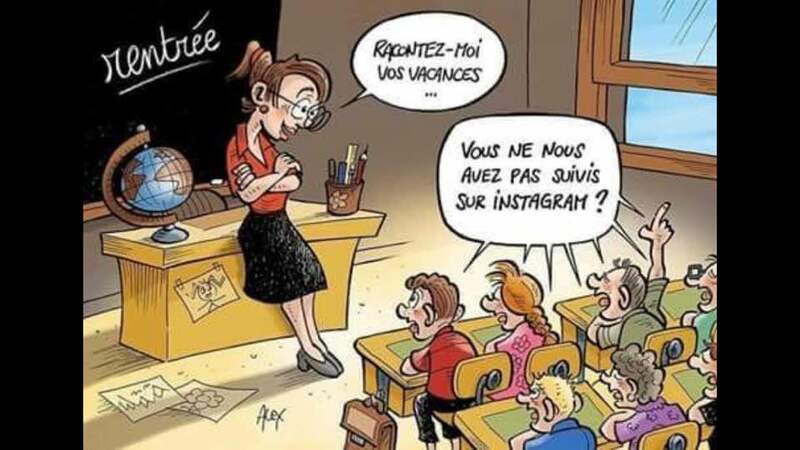 French children go back to school and the beaches and holiday resorts are now empty until les prochaine grandes vacances, next summer holidays!